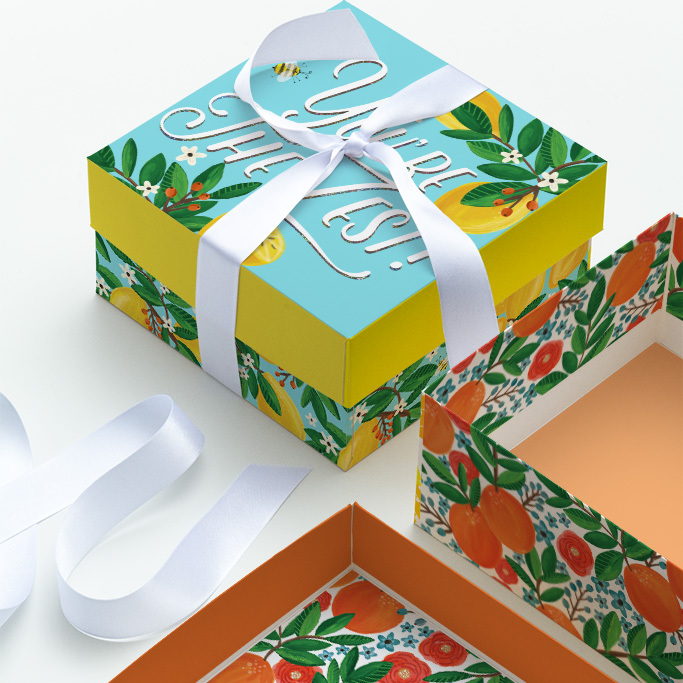 Orange you glad for gift giving essentials covered in oranges and lemons? 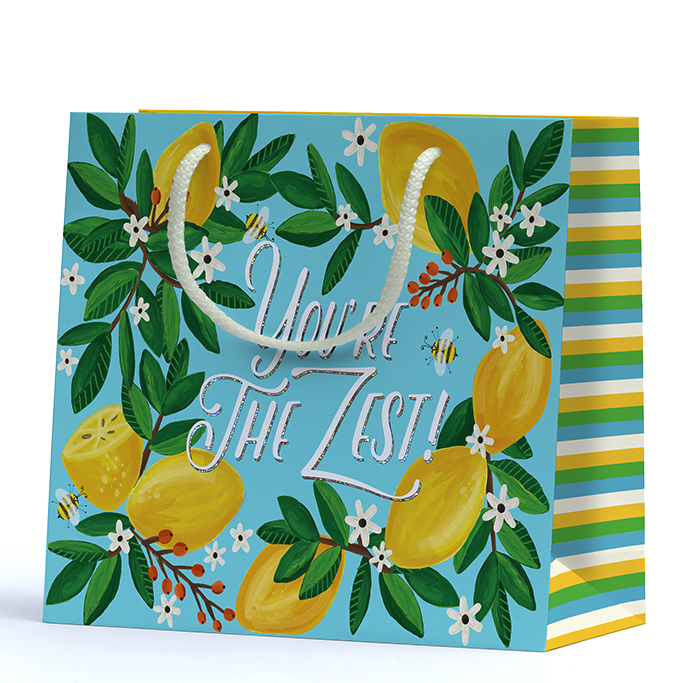 Fun fact the lemons are a digitally created variation of the hand-painted orange artwork. 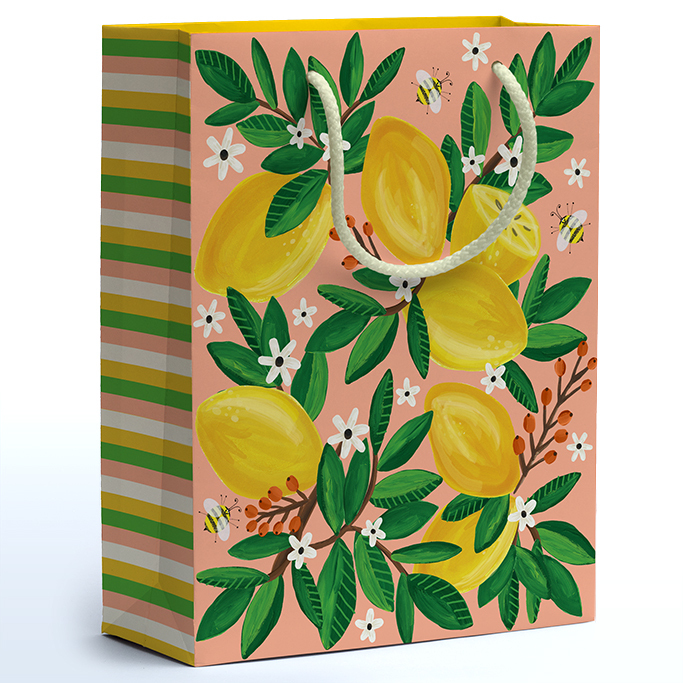 MY ROLE: Gouache orange painting, scanning and digital enhancements along with graphic layout and production art.